It all starts with your business that consists of your personal and professional network, as well as of those of your employees (if any). I do include personal connections here too because you never know when your high school lunch buddy launches his/her IT company and starts helping you out part-time. Their clients may become yours. It is all a word of mouth. Your immediate network branches out into your clients, your vendors or suppliers and your partners. The more of those you have, the bigger is your network. But that’s not the end of your network. Every single vendor, client or partner has their own web of connections. They become yours too. They may come handy at some point or you may never use them, but it is good to remember that they exist. Your network is a very unstable substance. You hire a new person – you add to your network. Someone quits and you may lose connections, especially if the person was working for a while. Sometimes your clients become your vendors, or your partners become your clients. 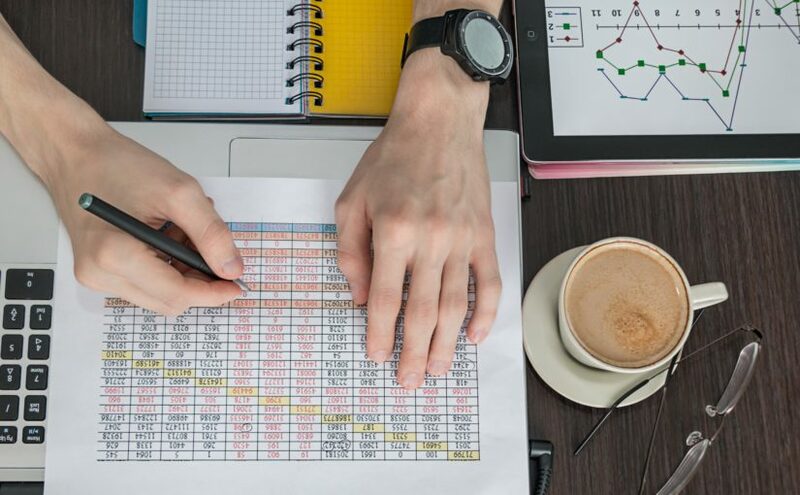 It is important to find a balance between growing your businesses’ network and maintaining the old connections. Don’t take your long term client for granted. Any business right now offers multiple options and they always have a choice. However, often businesses focus too much on the existing network that they forget to add to it. Do yourself a favor. 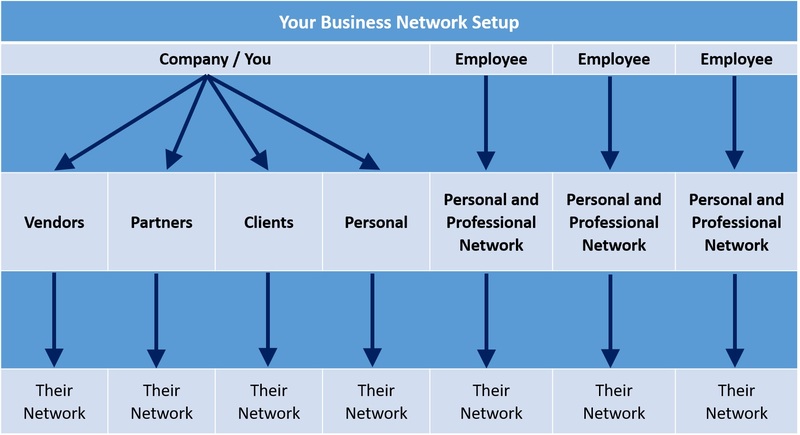 Think about your business network, about your personal connections. Are you reaching out to people to just say hi without selling them anything? Maybe you should send a card to someone. If you feel that your current network is good, think where you need enrichment and what you can do to bulk up those areas? The answer may lay in attending a local chamber of commerce meeting or going to a next trade show, or you simply need to update LinkedIn account. Check-in with the status of your network every month to see the development and adjust the efforts.